Mason Stowood Property and Landscapes are building and hard landscaping professionals covering Guildford and a surrounding 15-mile radius of Surrey and Sussex. From patios and driveways to house extensions and renovations, we have your needs covered with a full range of internal and external property maintenance services. We are a fully insured company that personally guarantees our workmanship. Initial site visits and quotations are provided without charge. If you’ve been looking for a trusted team of building and hard landscaping experts and own a domestic or commercial property in the Guildford area, call now to discover what we can do for you. 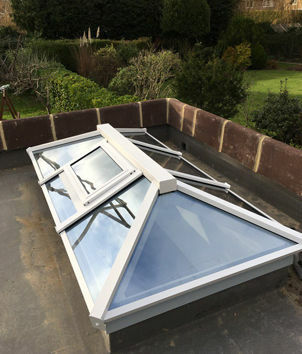 Our company offers bespoke services for clients in and around Guildford who demand nothing less than perfection from property renovations, home refurbishments and house extensions. For those who need our assistance with smaller projects, a complete range of plastering, decorating and home improvement services are available. Excellent communication, proven reliability and unrivalled cleanliness can be expected at all times. Even the largest renovations and house extensions are handled with supreme care and attention to detail. We hire craftsmen from across the Guildford, Surrey and Sussex areas to ensure our clients have access to all professional trades. At Mason Stowood Property and Landscapes, we understand that the outside appearance of your home is just as important as what’s happening on the inside. 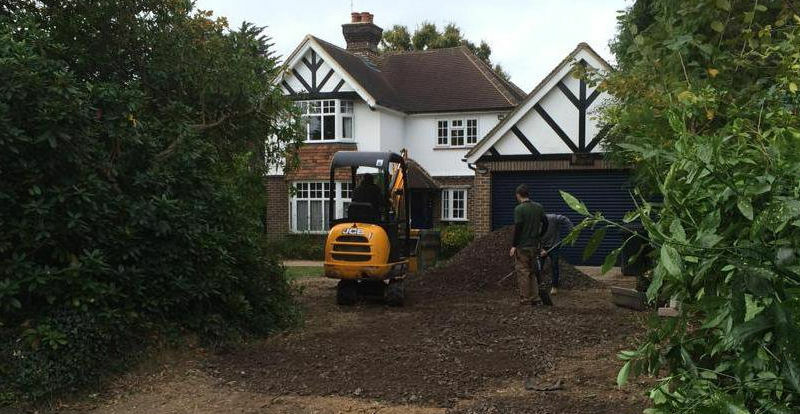 To meet the growing needs of clients in the Guildford, Surrey and Sussex areas, we provide a full range of hard landscaping and soft landscaping services tailored to their needs. Driveways and patios that have been properly designed extend interior living space into the garden. Many clients in and around Guildford use our hard landscaping services for this very reason. Others may consider driveways, patios and paving to improve kerb appeal and to add welcome value to their homes. While hard landscaping focuses on permanent features such as fencing, decking and paving, soft landscaping is used to control the natural element of garden space.